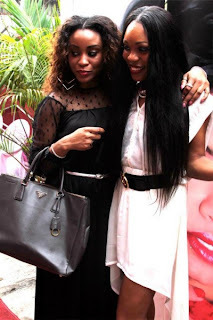 On Saturday 24th March 2012, Lo’Lavita Hair & Beauty launched its first luxury hair boutique in Lekki, Lagos. The one stop shop for all Lo’Lavita Hair & Beauty products is owned by Lola Udu – a graduate of of Wayne State University, Michigan and a Masters holder in Business Administration (MBA), which she specialized in International Business and Advertising Marketing. 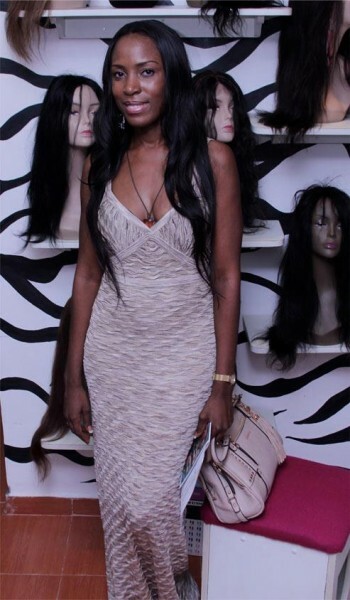 The exquisite grand store opening, saw in attendance many celebrities and socialites, some which were; Oreka, Linda Ikeji, Kunbi Oyelese of April by Kunbi, Ms. Jaie amd a host of others. 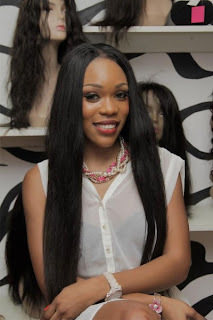 Lola Udu expressed her joy in the reality of introducing various lines of complete hair products that entails a complete range of hair extensions/weaves sourced from 12 different countries, hair styling electronics (Curling & Flat Irons), hair care (shampoo, conditioner and serums) and hair accessories. 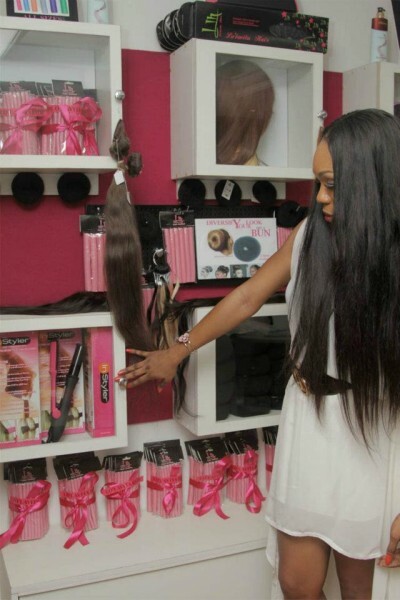 She also informed attendees that more ranges of hair products would be available in major stores locally and internationally via authorized global representatives.